No study of the Civil War can be complete without this work. 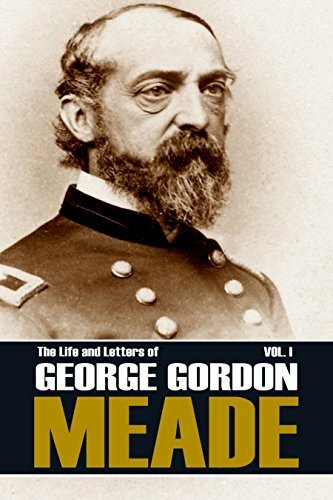 The life and letters of the hero of Gettysburg are here masterfully compiled and edited by Meade’s own son (Colonel George Meade) and grandson. This first volume presents a narrative and letters from Meade’s childhood, through the Mexican War, and to the end of 1863. Meade spares no detail to his wife and family.